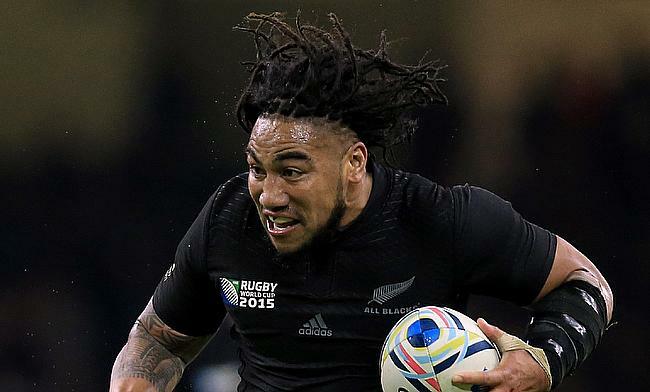 New Zealand head coach Steve Hansen has named an extended 41-man squad that will be in contention for the upcoming 2019 World Cup scheduled later this year. The squad will be part of the camps as they prepare for the title defence in Japan and according to a statement released by New Zealand Rugby, the foundation days has been aimed at allowing the All Blacks management team and top players to lay the foundation for the international season ahead. The first foundation day will take place on Monday in Wellington while North Island-based players will be part of the second foundation day in Auckland on 20th May. The third foundation day will be held for South Island-based on 3rd June in Christchurch. New Zealand Rugby head of high-performance Mike Anthony confirmed that the foundation days have been agreed last year jointly by the New Zealand board and Super Rugby coaches keeping in mind the all-important World Cup. "Given the All Blacks have an incredibly short lead-in time to the upcoming international season, culminating in the Rugby World Cup, and with there being no camps during the Super Rugby season, the foundation days will provide an opportunity for All Blacks management and our leading players to start building towards what is a huge year ahead," said Anthony. Akira Ioane has been included in the squad but Ma'a Nonu, who recently returned to Super Rugby in a hope to make it to the World Cup has been left out with Ryan Crotty, Jack Goodhue, Ngani Laumape, Anton Lienert-Brown and Sonny Bill Williams listed as the preferred midfielders.